With more disc brake platforms on the market than ever before, fitting hydraulic hoses can be complex and frustrating. 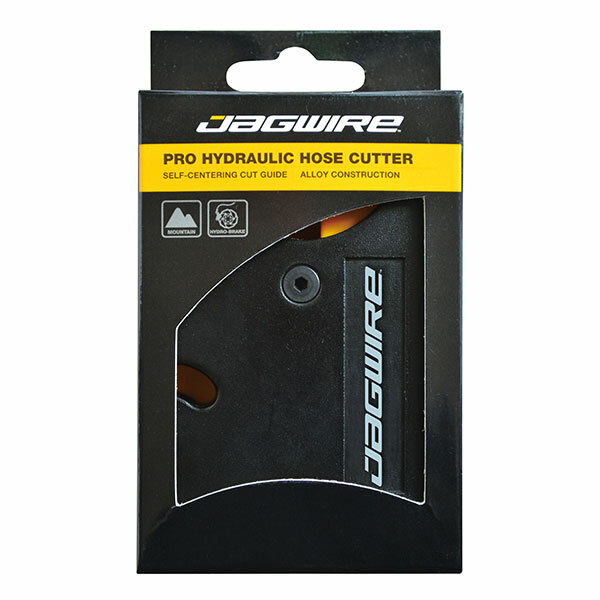 That’s why we developed the Quick-Fit™ Hydraulic Hose adapter system, a foolproof approach utilizing proven caliper-adapter technology from the motorcycle world. Pro universal hoses makes it safe and easy to dial in a perfect fit. 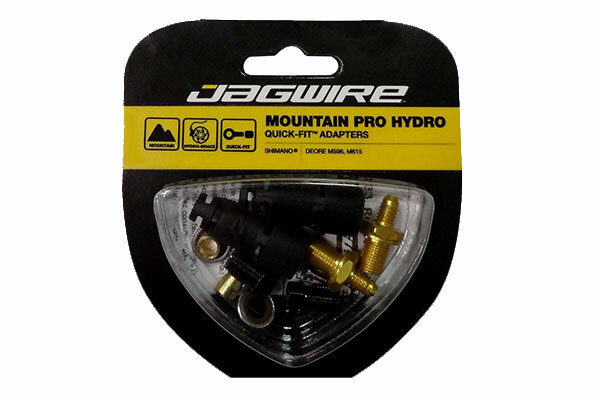 Simply select a Pro hydraulic hose and match it with a compatible Mountain Pro Quick-Fit™ adapter kit. It’s that easy. 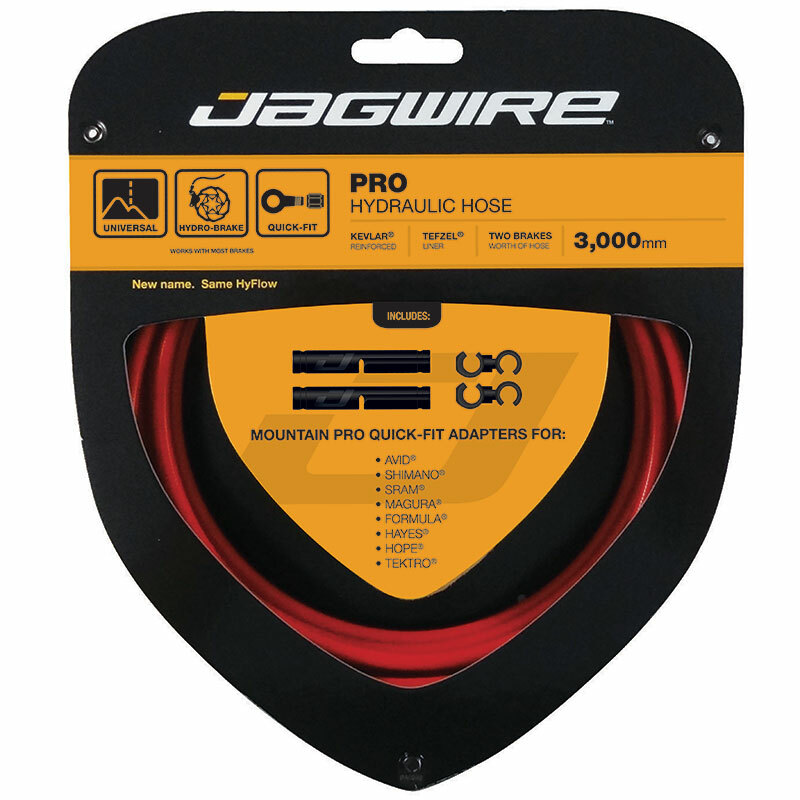 Pro Hydraulic Hoses come in a wide array of colors. Pro Quick-Fit™ adapter kits for are available separately in convenient packaging for the most popular brake manufacturers and models. HFK - A low-friction Tefzel® liner ensures smooth fluid flow, and a Kevlar weave® provides strength to prevent hose expansion while maintaining flexibility.